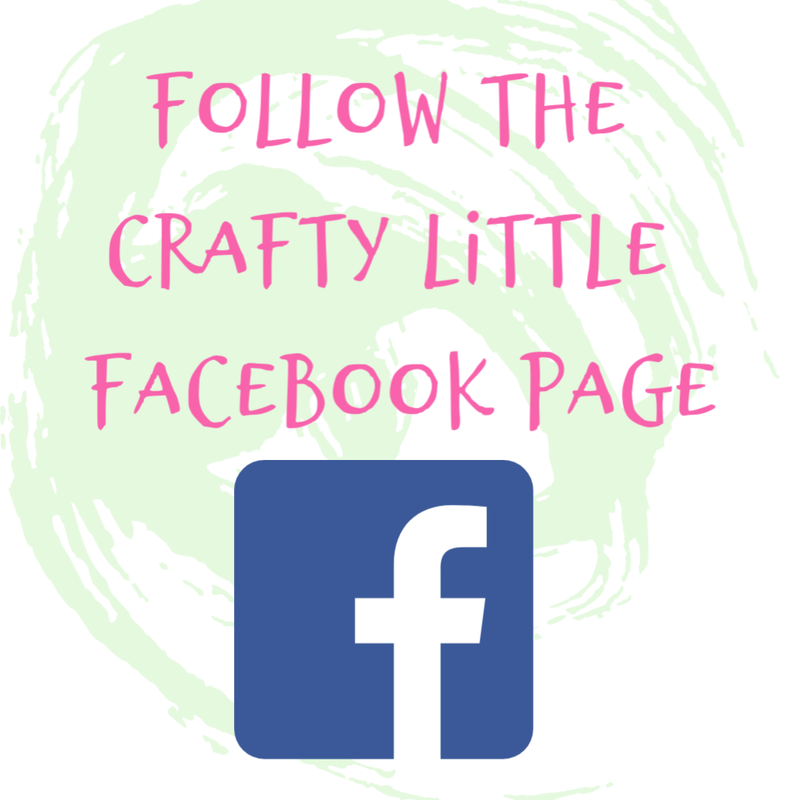 Crafty Little Blog: Easter. New Life. New Beginnings. Easter. New Life. New Beginnings. I'm hoping that the newness and promise of Easter gets me back on track. It's been a quiet few months from me. 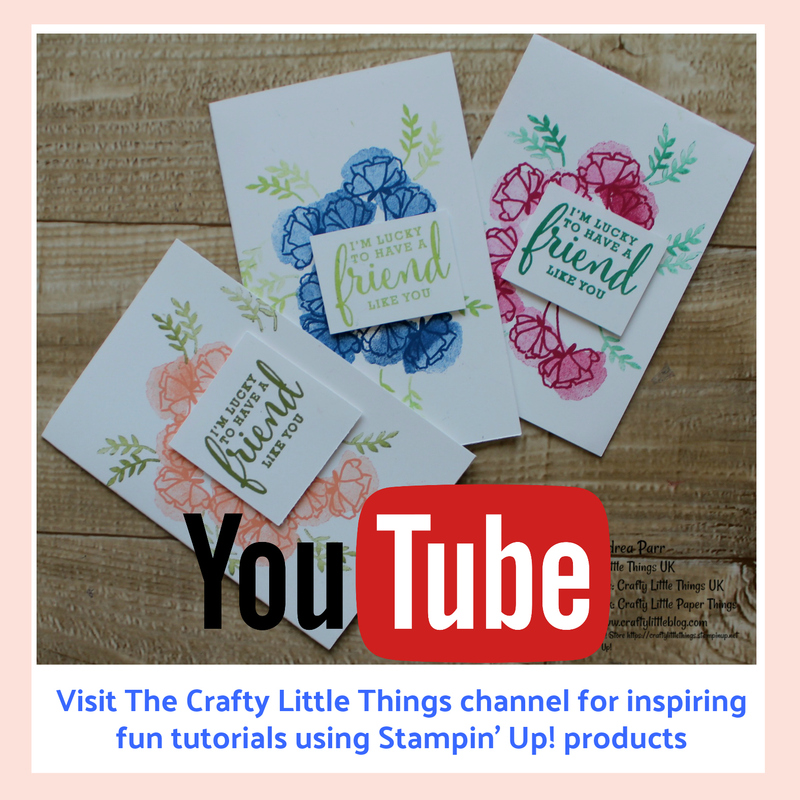 I was given a kick start back into crafting earlier this month with a postcard challenge and this week my Stampin' Up! 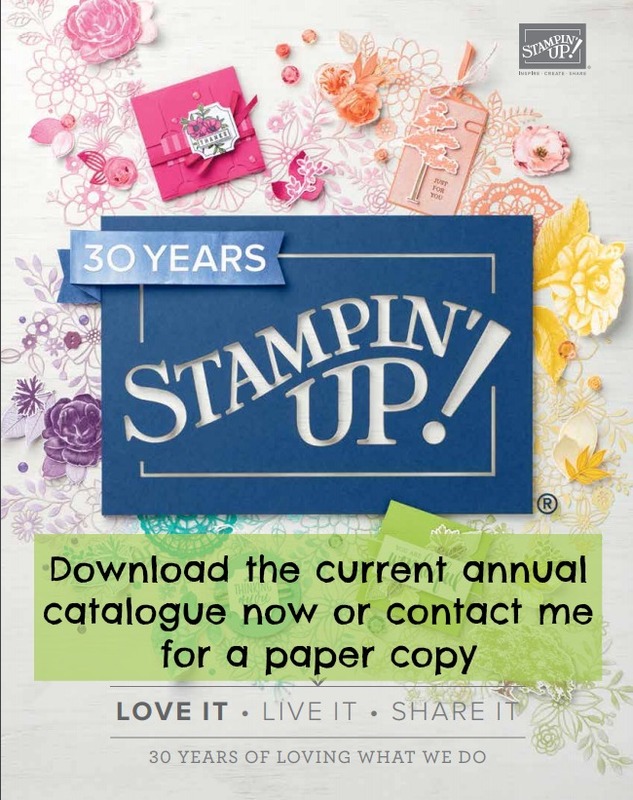 upline, the amazing Ann Melvin of Positively Papercraft set us a team challenge to make something for Easter. 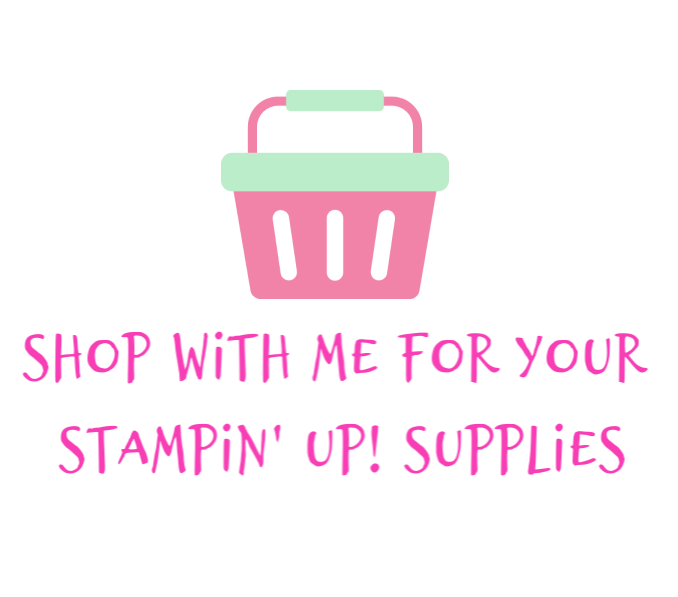 I came up with this little 2.5 x 2.5 x 2.5 inch box using the Stampin' Up! box making board which makes box making super quick and easy. It's perfect to hold any little Easter treat. I had a huge craft room tidy up recently and so I'm determined to use up as much as I can of the huge box of off cuts I have and I started with this So Saffron base adding Very Vanilla panels and then Lemon Lime Twist scalloped panels which I'd cut out using Layering Squares Framelits. 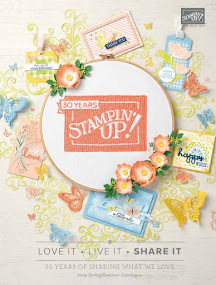 I heat embossed using white embossing powder on the Lemon Lime Twist squares using the chick from the retired Honeycomb Happiness stamp set from Stampin' Up! I finished it off with a flower using the daisy punch and the same colours of card I used to make the box and the side panels and tied it all up with a piece of double stitched daffodil delight ribbon. 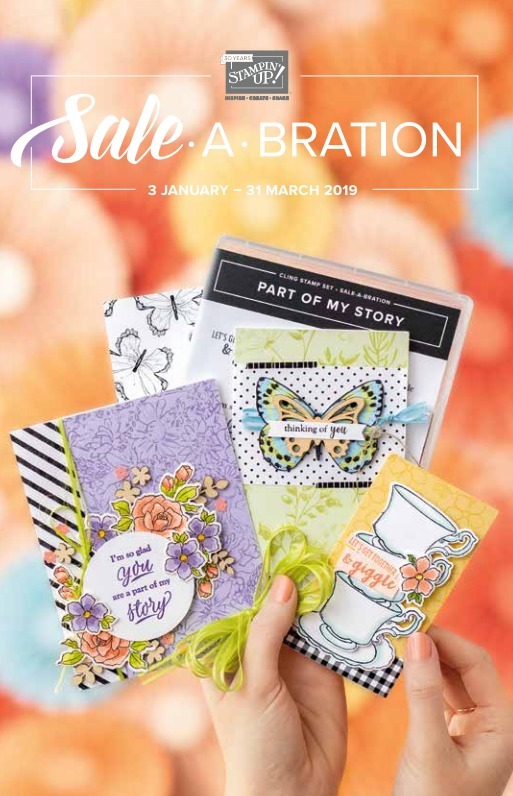 The Very Vanilla panels were run through the Big Shot using the basket weave embossing folder which was one of the additional Saleabration items in this year's promotion. I quite like it and it feels very much like spring even if the weather doesn't.